Katerina’s Wish tells the story of a Bohemian family who comes to America in 1900, hoping to work a year in the coal mines of southern Colorado and then buy a farm. After a year, they discover they have no more money than they came with, and much less hope. Then young Trina sees a strange fish and remembers the folk story of a carp that grants wishes. When her sisters make wishes that come true, Trina makes the biggest wish she can, for a farm in America. But is a wish enough to fill a dream so big? Katerina’s Wish has earned three starred reviews (THREE!) 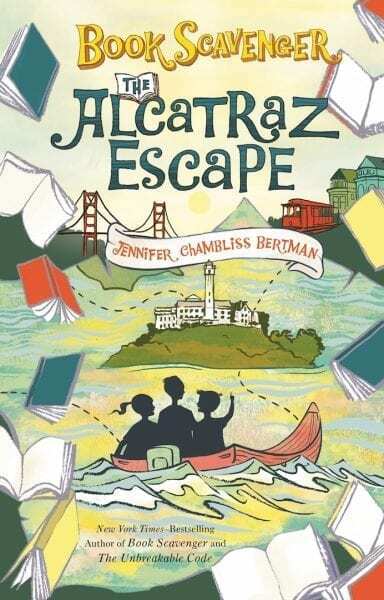 from Kirkus, Publisher’s Weekly, and Booklist. 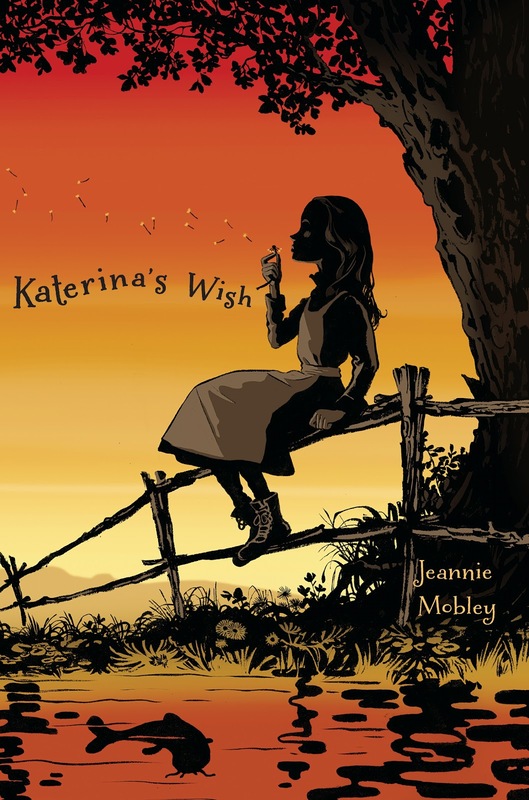 Katerina’s Wish was also picked for the Kid’s Indie Next List for Autumn 2012 and Kirkus named it to their list of top ten middle grade books for August. 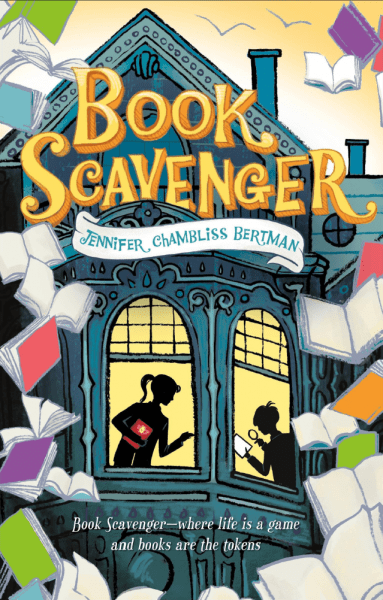 Now let’s step inside Jeannie’s creative space and learn more about how she works . . . I have a desk and an office, but I work all over the house, and in the back yard. A few years ago, we added a sunroom onto the back of our house, and that has become my favorite workspace. I’ve always loved working outside, the calm of the natural world settles me and helps me free my muse. 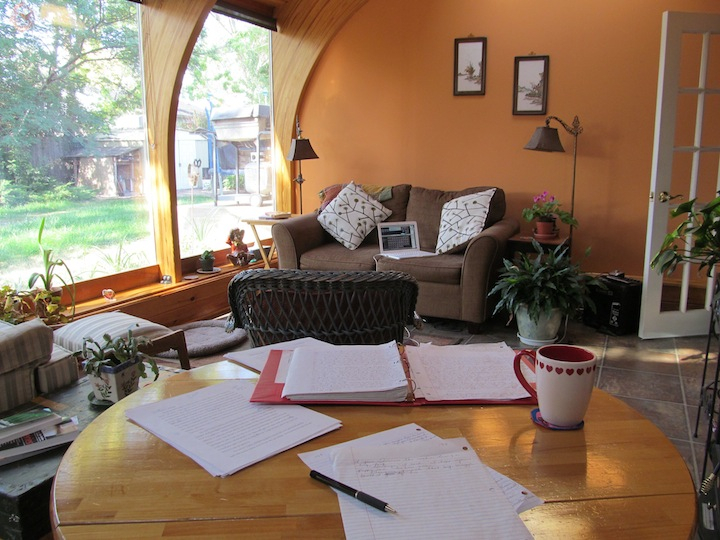 Being in the sunroom feels like being outside, even when the weather makes writing outside difficult. I love being in there when it is sunny, but I love it even more when it is snowing. On chilly mornings, I sit beside the space heater, which has a fake fire, and I let it blow warm air on my feet while I work. 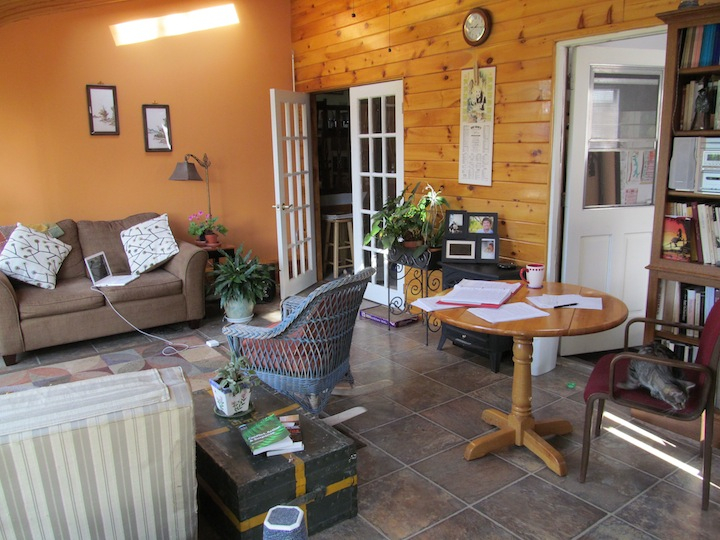 I am really distracted by clutter, so I keep the sunroom tidy, and let the clutter accumulate elsewhere. 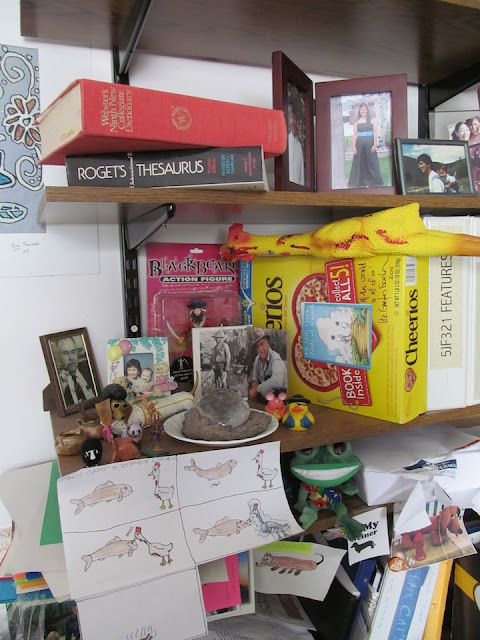 I have lots of mementos and trinkets around my desk, and I look at them while I’m doing things where distraction doesn’t hurt, like filing, paying bills, or printing long documents. When I’m writing, I have just the spacious, warm, cozy space. Outside, I can see the birds and squirrels, flowers, grass, leaves blowing or snow falling. Inside, it’s just me and my pets as they wander through, so it feels very comfortable. I do my best writing in the morning, before the rest of my family is out of bed. I don’t get to write in the mornings on the days I go to my day job, but I don’t work the summer months or weekends, so on those days I get up early, put on my robe, make a big pot of coffee, feed the dog and cats, and get to work. I write for three or four hours while the rest of my family sleeps in. When they get up, my writing day is usually over, but I may still read over sections or do some editing later in the day. While I’m writing, I try to keep distractions to a minimum, so if I find a spot that needs more research, I just make a marginal note and keep writing. But I also don’t force myself to press forward if I feel the need to stare off into space for a while. Sometimes that really helps the process. Most of my mementos that can distract me are elsewhere, but I do have specific coffee mugs. Just about the only time I drink coffee is when I’m writing, but I can go through a whole pot in a productive morning, and I have two mugs which are MY writing mugs. No one else in the house drinks out of them–they know better. The first one is a mug that I bought on discount after Valentines Day. It has cheerful hearts on the rim, both inside and outside. 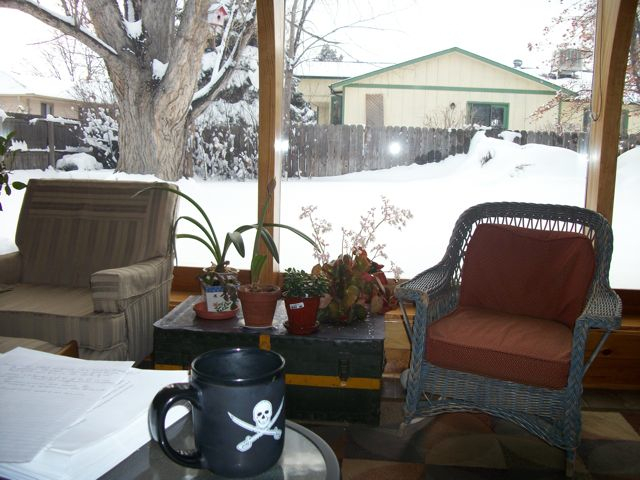 The other is my pirate mug, with a jolly roger and a hearty “Aaarrgh!”. The real reason I started using them is that they are both big mugs, so I have to stop to refill less often. But something about them helps me settle into my routine. I choose whichever one is clean and at the front of the cupboard. 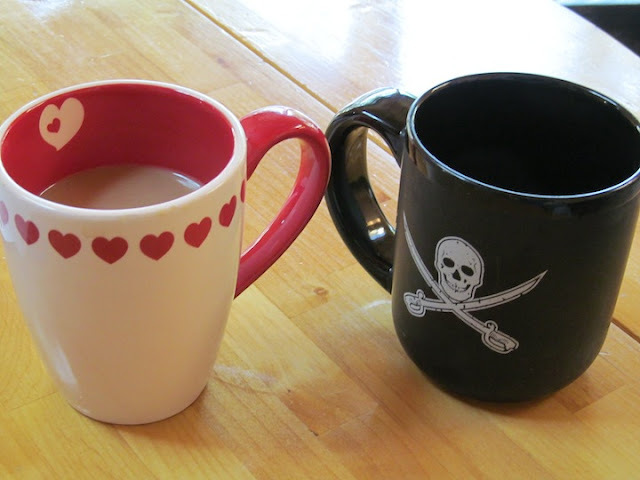 They seem to say opposite things about me, but they both fit my personality very well, so most mornings I’m fine with either sweet hearts or a jolly roger at my side. This is probably a little weird, but the other thing is my writing pen. I write by hand, and I have very particular writing pens. I have three of them, all the same type. I started using them because they have a comfortable grip and a smooth flowing ink. I am left handed, which means my hand follows the ink on the page, and a lot of smooth flowing inks smear when my hand comes across it. These don’t, and yet they flow very easily, with little pressure. The pens I use are no longer made, although the ink refill is, so I guard them preciously, because I’ve never found another pen as comfortable. Of the original three I owned, one was chewed up by the dog, one was stolen by a critique partner, and one I still have. Since, I have acquired two more–one that belonged to my grandmother and one that I purchased on ebay. The remaining pen from the original three was used to write the first novel that I wrote when I returned to creative writing about fifteen years ago. 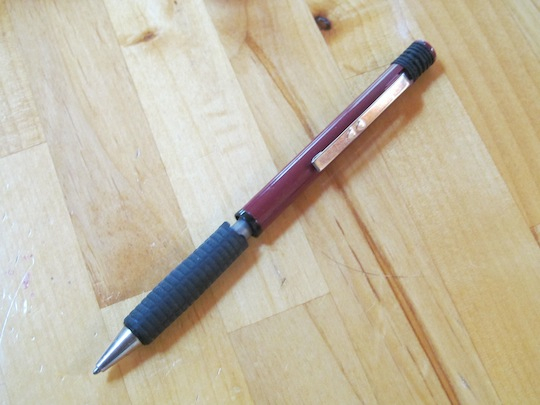 The pen is really in bad shape, the rubber grip now falling apart and flopping partly loose, but I make sure it use it, at least part of the time, on every manuscript I write. I’m not superstitious about it, just sentimental. Well, I’ve just described my coffee and pen issues. Many more rituals, and I will probably start looking a little OCD, but here goes. I make myself sit in a firm chair at a table or desk in the mornings. This is mostly because if I sit on a sofa or soft chair, it is too tempting to go back to sleep, and too easy for my cats to demand I pet them instead of working. I like to mark the page where I started writing each day so I can see my progress. Then at the end of the week, I go back and amaze myself by how far I’ve come. I also talk to myself quite a bit, and often in a fakey British accent. But that’s just crazy, so I’m not going to tell you about that. The birds and breeze, if it is warm enough to keep a door or window open, or to be outside. Right now, the crickets are singing. I prefer a very still, quiet place to work, so I don’t listen to music while I write. I do, however, listen to a lot of period music during the time I am working on a book. I’ve been working this summer on a book set in New Orleans in the 1920s, so I’ve been listening to a lot of old jazz tunes when I’m running errands or cooking dinner. But while I’m writing, I keep it quiet, so I can hear the voices in my head. As I said, I drink coffee (cream, no sugar). I try not to snack–it’s too hard on the waistline! Mostly, the story. I have a full time job, kids, a husband, pets, and all the housework, yard work, and laundry that comes with that life. So to me, writing time, when I get to sink into the deep places of my imagination, is a wonderful luxury. Sometimes I’m tired in the morning and it’s hard to get started, but once I sink into the story, I don’t want to leave it. People sometimes complement me for being a disciplined writer because I work fast, but really it’s a lack of discipline that keeps me writing. If I had discipline, I would be cleaning, paying bills, doing laundry, grading papers. For me, getting to sit and write a story is a bit like sinking into a hot, luxurious bath. How much discipline does that take? Story ideas are bouncing in and out of my head all the time–in the car, in dreams, in conversations with people. My current project hit me when I was singing to myself in the shower. I know it’s a good one when it feels like an epiphany and I immediately start contriving characters or settings that will make it work. If I’m still contriving a few days later and I just can’t get it out of my head, I know it’s my next project. I usually think about a story idea for several weeks before I start writing. In that time I thoroughly explore a central idea or theme, and usually get a vague sense of plot. From the central ideas, I devise the setting, time period, and characters that I think will best convey those ideas and themes. I always know the beginning and end when I start writing, then I figure out how to get from one to the other as I go along. I hesitate to call my process “seat of the pants,” or being “guided by the muse,” though, because I do a lot of plotting as I go. I tend to let the characters guide me as I am writing, but when I get up from the writing desk and go about my daily chores, I keep churning the story in my mind, so that by the next time I sit down, I have a clear idea of what needs to happen in the next few scenes, and also, perhaps, what needs to change a little in what’s already been written to make the plot work. Hard to say, since I am a solitary writer. My muse only comes out when things are quiet and I’m on my own. But if I was forced to, maybe I would choose Jane Austen. Because A. she was a brilliant writer who’s work I admire, B. her personality, as it comes through her books, seems like a good match to mine, and C. she’s dead, so she wouldn’t be always wanting to interrupt me while we worked. From a philosophical perspective, it is the advice I have heard from many industry professionals, stated in many different ways, that ultimately boils down to “write what you love.” It’s not just what you know, but what you feel inspired by, and passionate about, that makes the writing come alive on the page. From a more practical perspective, I think it is to “park on the downhill.” Rather than stopping at a neatly wrapped up scene ending, stop instead in the middle of an exciting scene or interesting conversation. That way, I don’t have to waste time thinking about what comes next when I pick up again, and I can always start with something fun instead of with boring connective scenes that are harder to get into and enjoy. 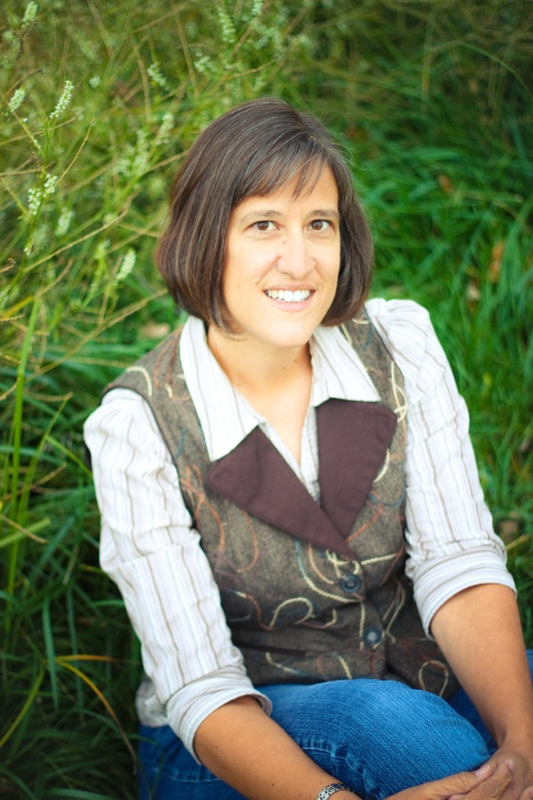 Thank you, Jeannie, for sharing your creative space with us! 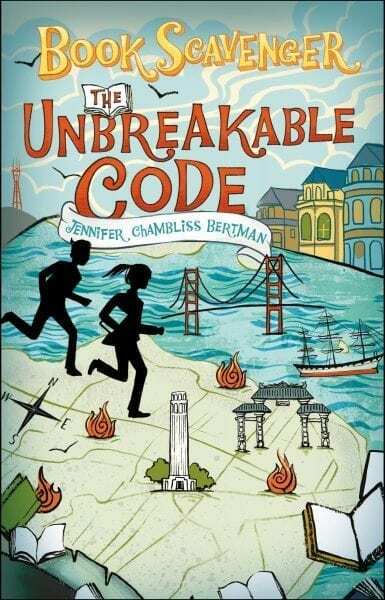 Thanks Jenn, for showing us this side of Jeannie's process. I wouldn't have thought her to be so solitary in her writing process as she is so gregarious in person. Her sunroom is so pretty and inviting, I can see why she loves to write there! Great interview! I love these profiles. Love the pictures; love the interviews. And I have that pirate mug!!!!!!! I'm new to your blog and trying to catch up. Even though this is old news, it is so insightful and helpful, I just had to let you know. Thanks. Welcome, Joanne! Thanks for stopping by and commenting.